The general public thought Optometric service was limited to just getting glasses. But it is so much more. 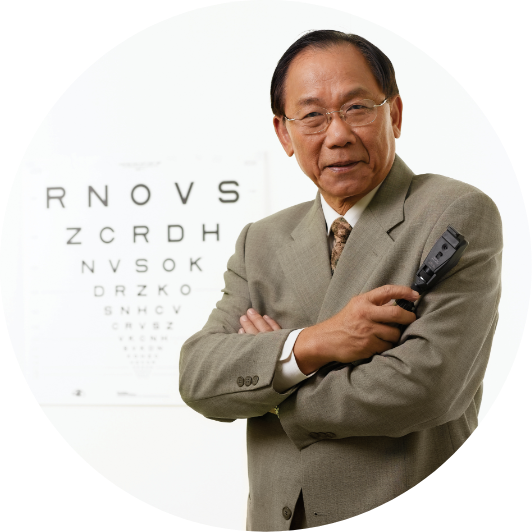 With the belief of "Do Good and Do Well", Professor Woo hopes the profession of optometry can continue to develop and to enable more people accessing quality eye care.